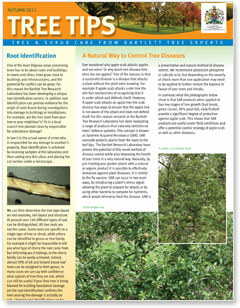 Download a copy of the Tree Tips - Fall 2011 newsletter by clicking below. Click on a link below to browse past issues of our Tree Tips newsletter. Sign up to receive email reminders whenever a new version is available. If you already receive email reminders and do not want to any longer, opt out now.